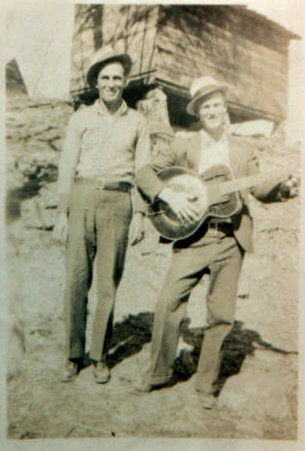 See the wonderful comments about Arthur and Willie by using the comment link below. Willie was an accomplished musician. Much of his work is in the Barnicle-Tillman Collection in the Appalachian Archives at East Tenn State University. Quite a few recordings are in the collection. A CD of his music would be a great thing to have.